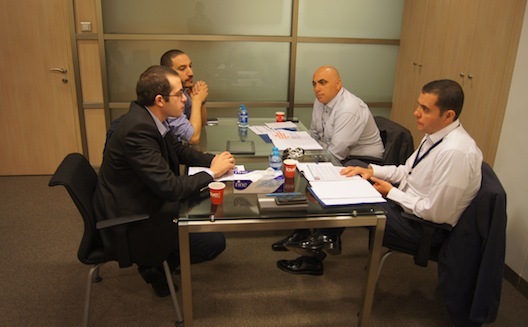 Four of Jordan’s most promising entrepreneurs gathered recently for Endeavor Jordan’s Local Selection Panel (LSP), where they pitched their businesses to a panel of local Endeavor network members for an opportunity to move on to an Endeavor International Selection Panel, which determines whether participating startups will join the Endeavor portfolio. “Endeavor is about trying to find high-impact entrepreneurs because the whole Endeavor model is based on the fact that it doesn’t take many individuals to grow the ecosystem, and there are central nodes within an ecosystem that will usually create most of the jobs and most of the revenues. [These entrepreneurs will also] go on to invest in, mentor, and inspire other entrepreneurs. So we’re trying to find the next central nodes,” Rasha Manna, Managing Director of Endeavor Jordan, told Wamda. Candidates participating in the LSP – the third stage of a four-stage selection process – had already successfully passed through a series of “second opinion reviews”: one-on-one meetings with various Endeavor network members. In addition to helping Endeavor find the best options for expanding its portfolio, the selection process is intended to be a valued-added experience for participating startups, as it provides them with networking opportunities, practice pitching their businesses, and valuable feedback from industry leaders, explained Manna. All four of the LSP’s candidates had interesting concepts with strong business models, which, over the course of the day, they pitched to the three pairs of panelists that formed the selection committee. Despite the high stakes of the event, the mood remained surprisingly light, and all four companies exhibited their entrepreneurial maturity by handling some rather intense Q&A sessions with poise. Wysada is a membership-based e-commerce platform that offers deals on the latest in home furnishings and accessories. 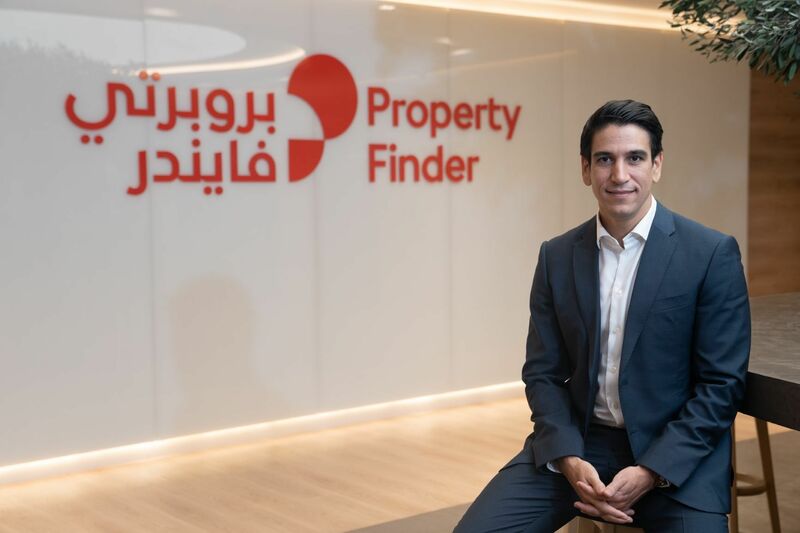 With buying offices in London, Hong Kong, and Turkey, Wysada aims to provide its 250,000 members from throughout the Arab region with quality housewares and furniture at the lowest possible cost. ReserveOut is a platform that connects reservation-requiring businesses, mainly restaurants, with customers. 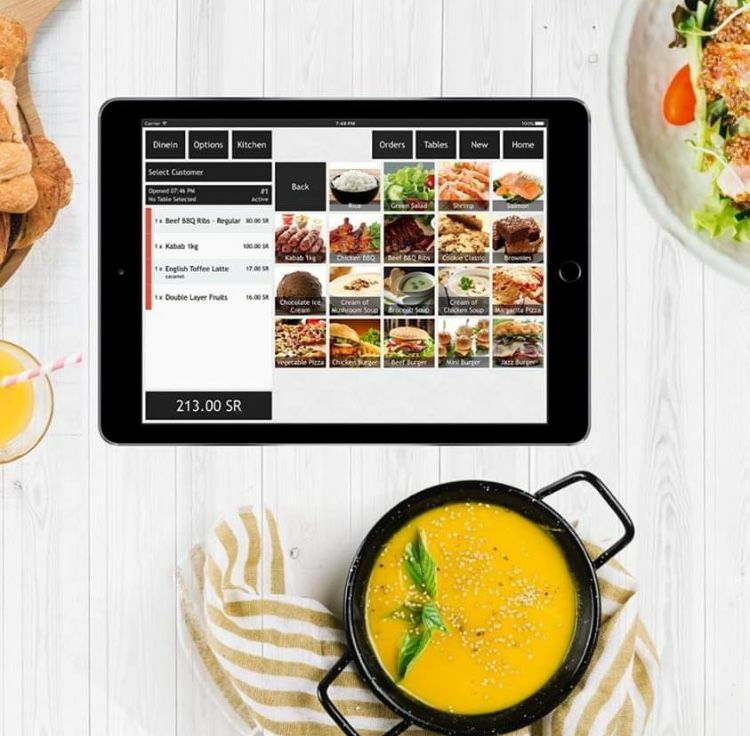 Similar to OpenTable, ReserveOut allows customers to search for restaurants based on neighborhood, cuisine type, and style, and then make a booking. ArabiaWeather is the first private sector weather service company in the region, according to its CEO, Mohammad Shaker. It provides hi-tech weather data, which is independently collected at its own weather stations. ArabiaWeather is targeting individual customers with its website and application, as well as industries such as energy and gas, commercial air travel, and construction, which are all heavily reliant on timely, accurate weather data. The final startup, Madfoo3atCom, is an e-payment gateway that allows customers to pay their bills digitally, be they utilities, telecoms, or the like. Madfoo3atCom recently was awarded a contract by the Central Bank of Jordan to be its exclusive bill-payment provider. The agreement has sparked interest among other central banks in the region, and Madfoo3atCom seems poised to expand to other countries in the region in the near future. In terms of selection, there was no quota, and the startups were judged on the following criteria: the entrepreneur, the business, and timing (i.e. is now a good time for Endeavor to support the entrepreneur?). 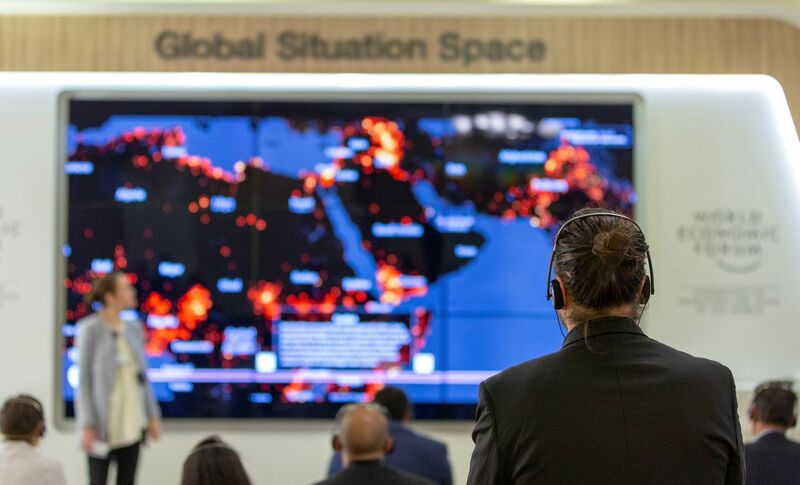 In the end, ReserveOut, ArabiaWeather, and Madfoo3atcom were selected to move onto the international phase and will attend a selection panel in New York or Istanbul, which will be held in August and October respectively. The startups that successfully made it through the LSP are still in the running to join the Endeavor Global Portfolio, an opportunity that, according to the participants, is valuable for a number of reasons.